Breakfasts occur every Saturday & Sunday 4/6/19 - 4/21/19 from 8:30 am - 10:00 am. Your ticket includes admission, breakfast, one front-gate photo, and access to scavenger hunt! Breakfast buffet includes: eggs, pancakes, bacon, sausage, muffins, fruit, coffee and juice. *Tickets purchased online can not be combined with any other offer. 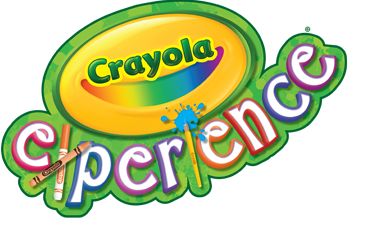 Get special deals and updates about Crayola Experience in Easton, PA!